Live in Milwaukie? Tree Masters has been servicing your neighbors' tree care needs for 33 years. 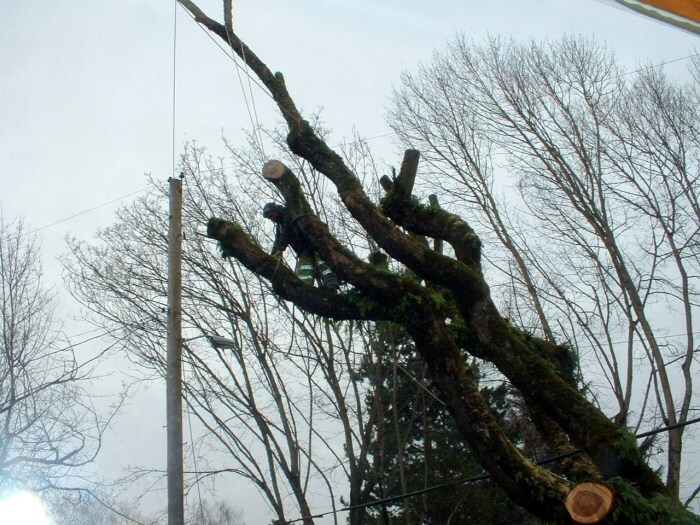 We specialize in safe tree removal, emergency tree removal, hazard removal and all forms of tree service in Milwaukie and the surrounding areas of Portland. Our safe, efficient, quality service has earned us rave reviews on Angie's List from our customers! A few of these are posted on our Customer Reviews page. Call us now, 24/7, for your free estimate, including 100% cleanup. Our customers love our cleanup job, as well our care and expertise in handling their trees! Our tree removals are very carefully and meticulously controlled for maximum safety. Situated in Clackamas County, though partially in Multnomah County, Milwaukie, OR is famous for two tree-related facts! It's the original birthplace of the Bing cherry, and it's also known as the Dogwood City of the West. Bordering on Clackamas and Oak Grove, and named after Milwaukie, WI, did you know that Milwaukie rivalled Portland and Oregon City at one time? Your Portland tree service with a 33-year history of fast, professional excellence. Call now, 24/7, for the best tree service, and the fastest free estimate for tree service in Portland. 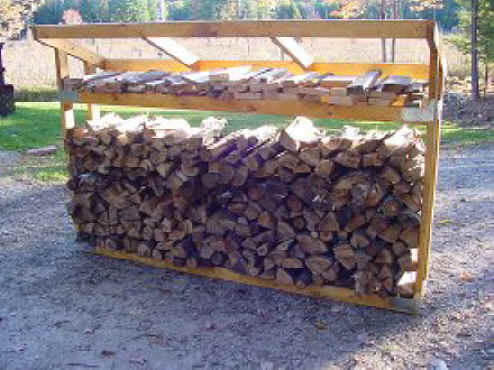 We professionally service all of your tree removal, tree trimming, ornamental tree pruning and stump grinding needs. 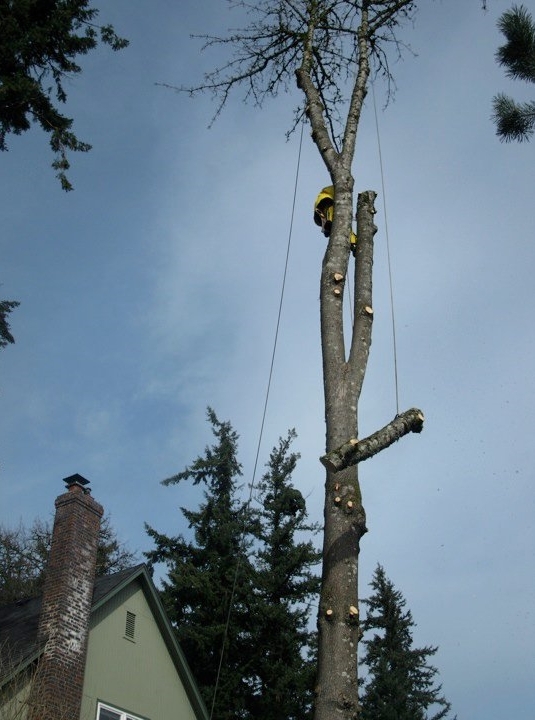 All Milwaukie tree services are available, including hazard removal, certified arborist reports, landscape consulting, ornamental pruning, and additional general tree services. Call Tree Masters Tree Service so your trees get all the care and skill they require. Call now for your fast, free estimate!